By the way, the well-known Rosewood Hotels & Resorts chain includes about twenty hotels in seven countries of the world, including such legendary hotels as the Mexican Las Ventanas al Paraiso, A Rosewood Resort, New York’s The Carlyle, Dallasian Rosewood Mansion on Turtle Creek and Rosewood Little Dix Bay, located on Virgin Gorda. 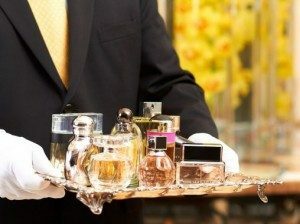 The essence of the round-the-clock service “Fragrance Butler” for those who stay in hotels is that as soon as the guest makes a call, the “butler by smells” comes immediately, in whose hands a silver tray with crystal bottles of perfume on it. Among these flakonchik, of course, there are such luxurious perfumes as Daisy Marc Jacobs, Bulgari Pour Homme, Chanel No. 5 and Tom Ford for Men. The hotel guest can choose any of the aromas, put it on himself, and then go about his business. “Butler by smells” appears on every guest’s request 24 hours a day. In different hotels of the Rosewood Hotels & Resorts chain, the “perfume menu” may be different, since it depends on the general atmosphere, geographic location and climatic conditions. For example, in the Rosewood Sand Hill hotel, located in the Californian city of Menlo Park, guests will be offered a specially designed California Woods fragrance from Ajne, in the New York hotel The Carlyle, the menu will include classics in the form of Hermes Eau des Mervailles and Rosewood Mansion, “Rosewood Hotel Georgia” in Vancouver will include Bulgari Blac, Coco Mademoiselle, Hermes Kelly Caleche, Christian Dior and Miss Dior Cherie, Daisy Marc Jacobs and Chanel No. in the “perfume menu”. 5, and in “Turtle Creek” in Dallas guests will be offered the famous Givenchy Dahlia Noir. The idea of ​​creating such an unusual and unique service “Fragrance Butler” arose from the administration of the Rosewood Hotels & Resorts hotel chain in response to the emergence of stricter rules for carrying hand luggage and luggage. 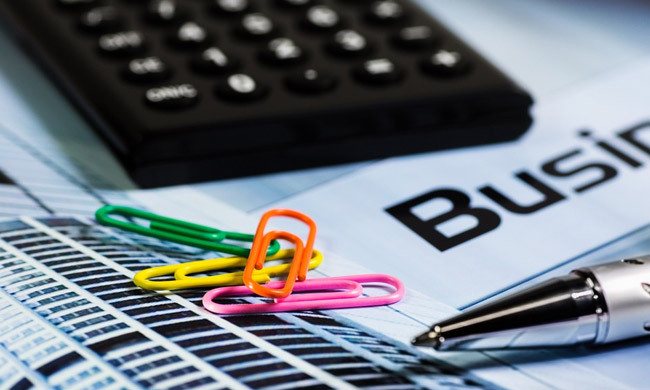 The administration believes that such a service as a “menu of spirits” helps guests to get rid of the stress caused by the flight and enjoy the stay at the hotel.